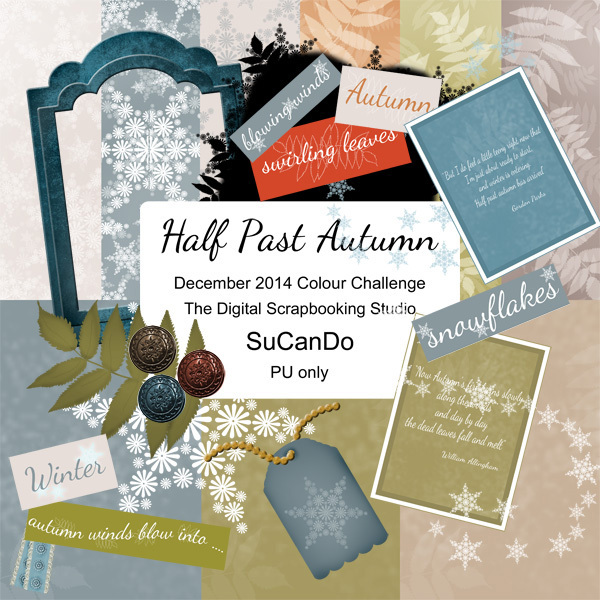 The Art Challenge at The Digital Scrapbooking Studio for December was a pleasure to do. It’s hosted by Robyn of Red Dog Designs and she generously shares a mini kit with us each month. 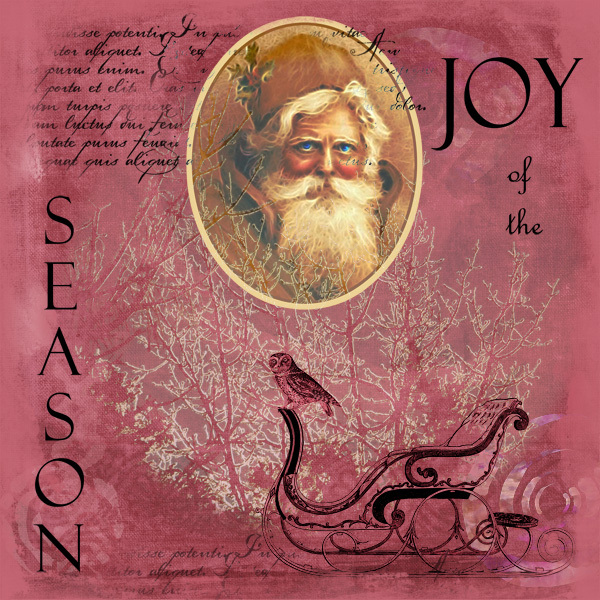 I used several of the elements and the blended background papers are from the kit. The tree is from a photo I took after an ice storm and it had the brightest blue sky that I blended away. 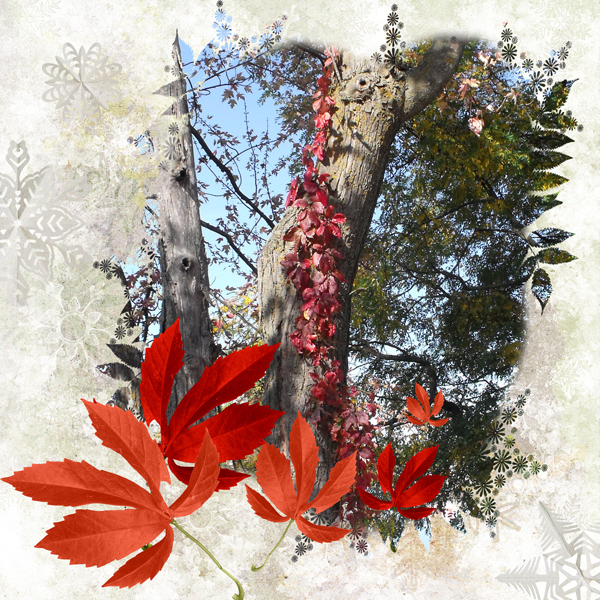 Half Past Autumn … I love this way of describing the season change between autumn to winter. It is from a poem by Gordon Parks “But I do feel a little teeny right now that I’m just about ready to start, and winter is entering. 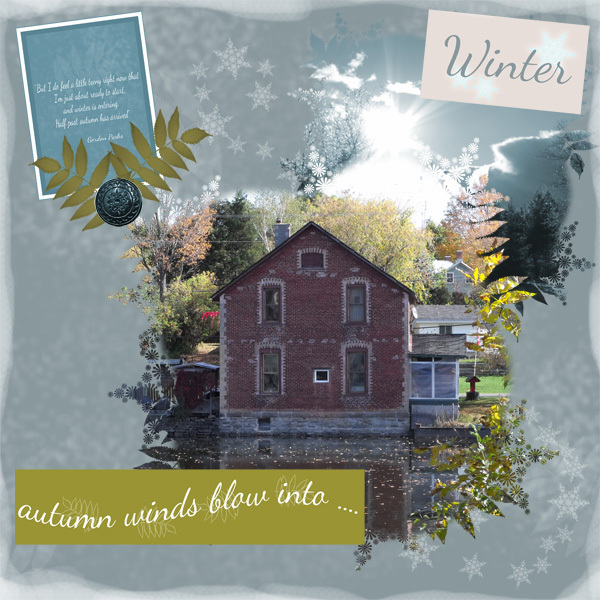 Half past autumn has arrived.” This kit was created for The Digital Scrapbooking Studio’s December colour challenge with ADB Designs. I have also done a page using ADB Designs pretty little kit and another created with my kit. These photos are from a beautiful autumn day deep in the Ottawa valley.